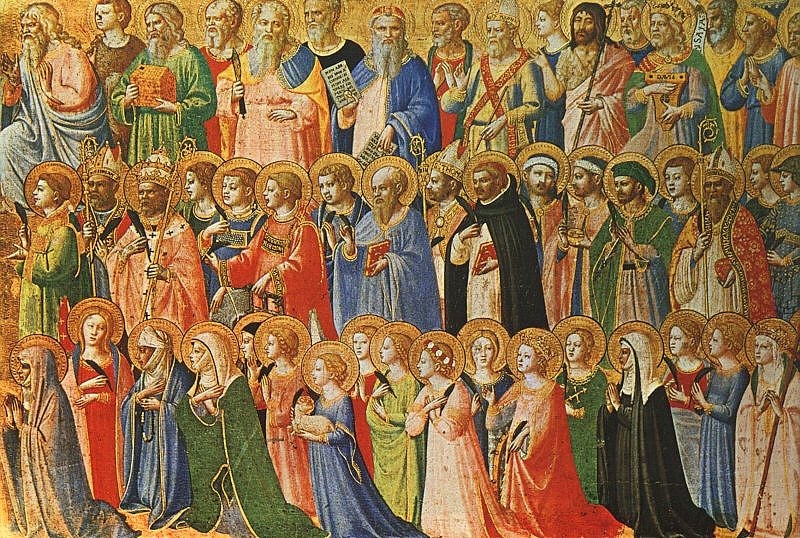 Not all can become rich, wise,famous, … yet, all of us are called to be saints! To be holy is to be a good Christian. It is to make our actions consistent with the demands of our faith. It is to resemble Christ. It isn’t easy, but it isn’t difficult either. Our Lord gives us graces to achieve it; although He needs us to cooperate with them. To love and serve God, there is no need to do anything strange or unusual. Although some of us are called to the religious (or consecrated) life, majority of us are called to be holy in the middle of the world. We try to sanctify ourselves in the midst of our ordinary work and duties, doing them the best we can for love of God. To love God more, we have to get to know Him through prayers and in reading and contemplating His life in the Gospels. We cannot achieve holiness in a stroke. We will commit many mistakes and sins along the way; but this should not discourage us. We begin again each day in our struggle until the moment of our death. St. Josemaria wrote: “Don’t wait until you are old to start becoming a saint. That would be a great mistake! Begin right now, in earnest, cheerfully and joyfully, by fulfilling the duties of your work and of your everyday life.